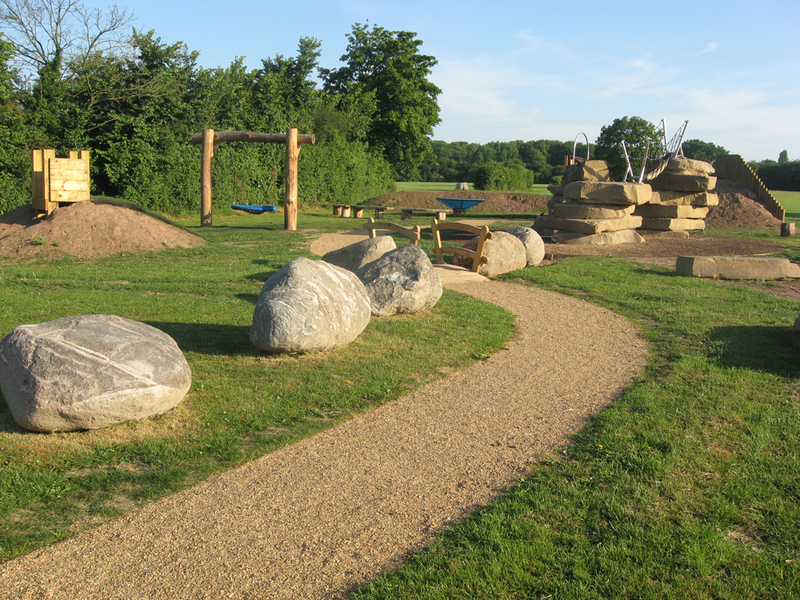 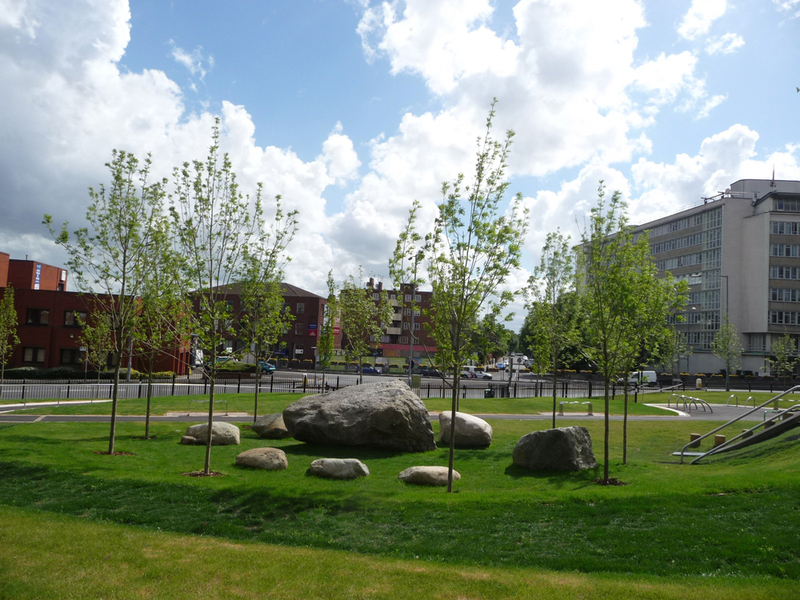 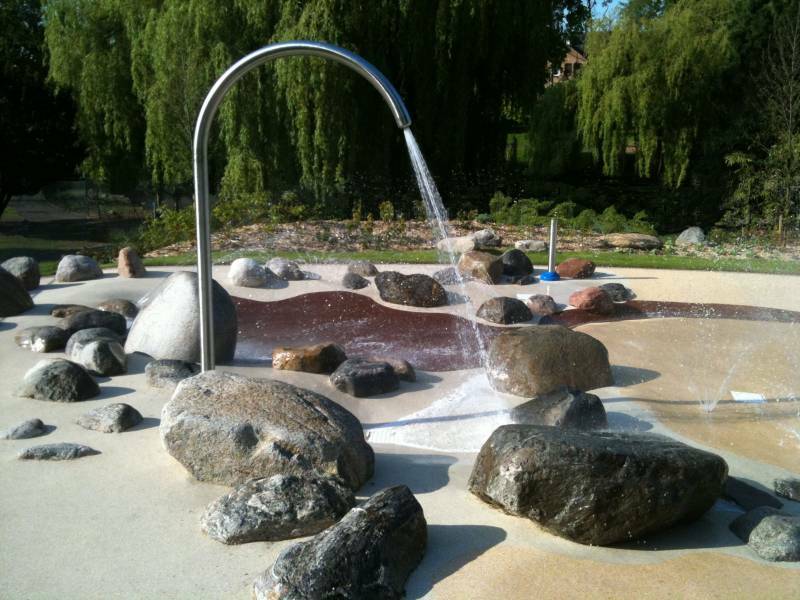 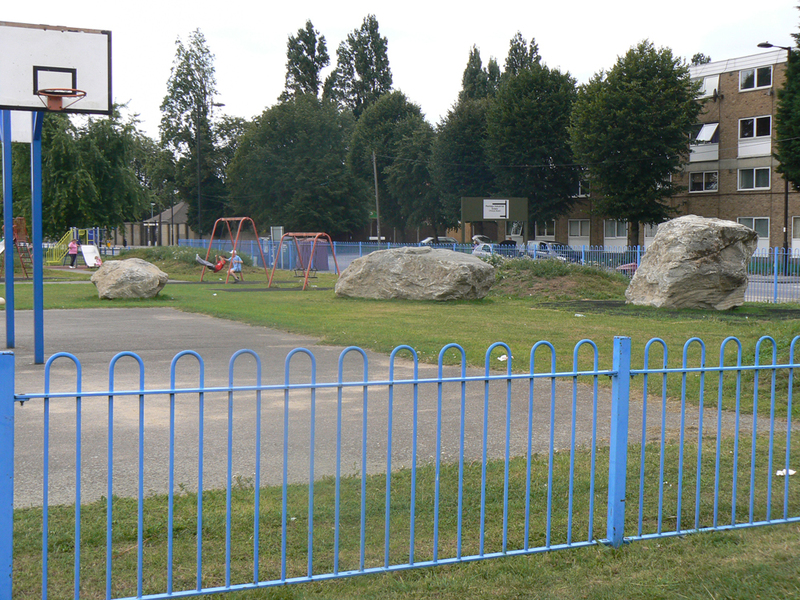 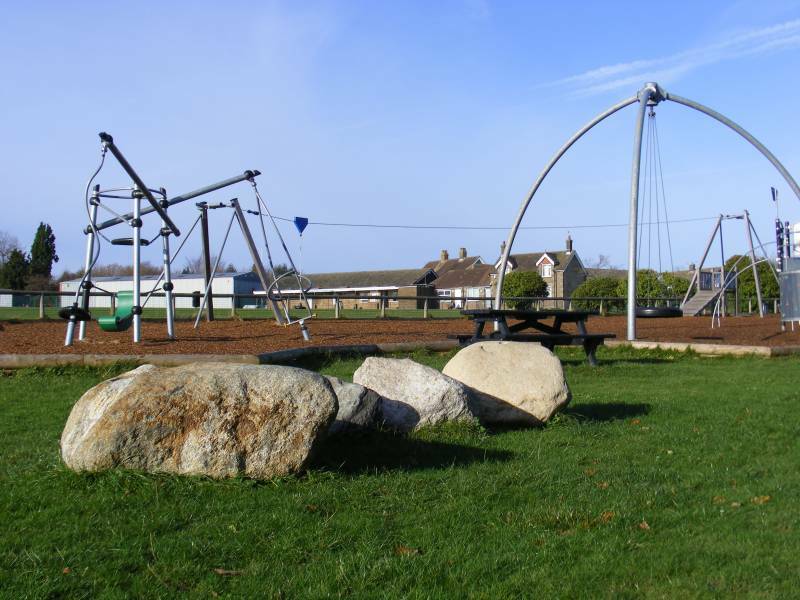 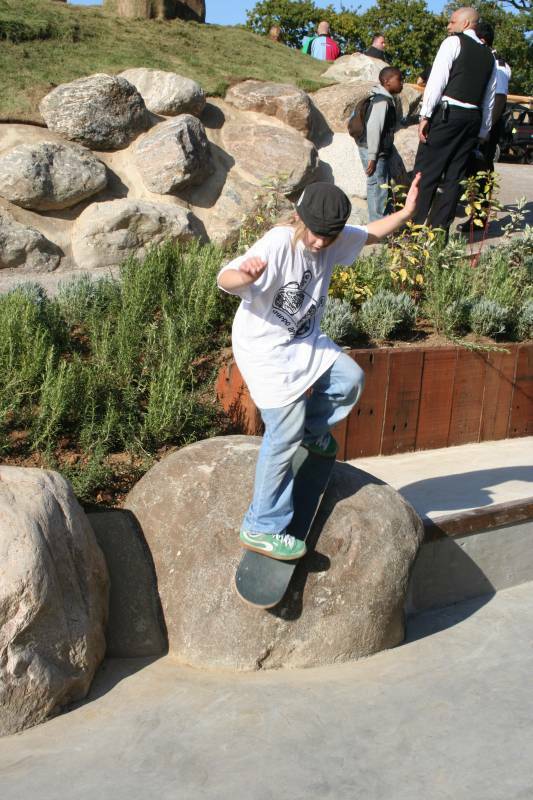 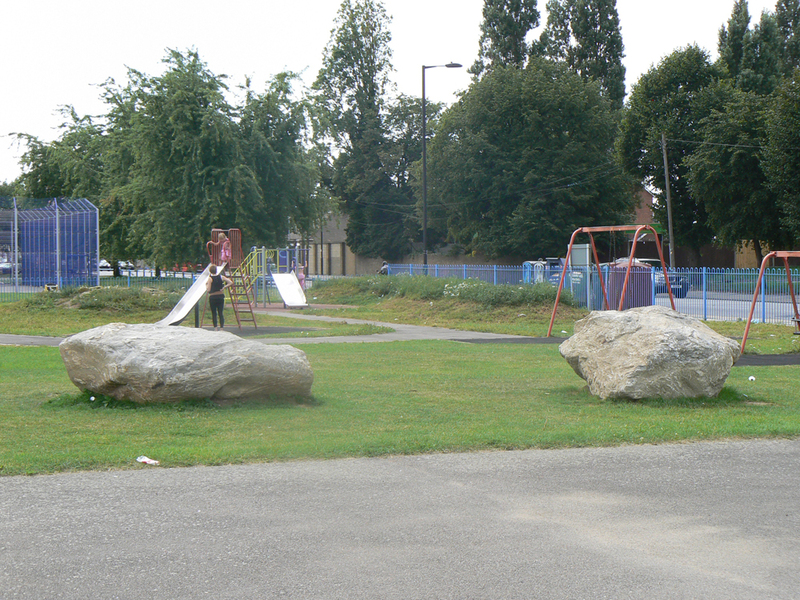 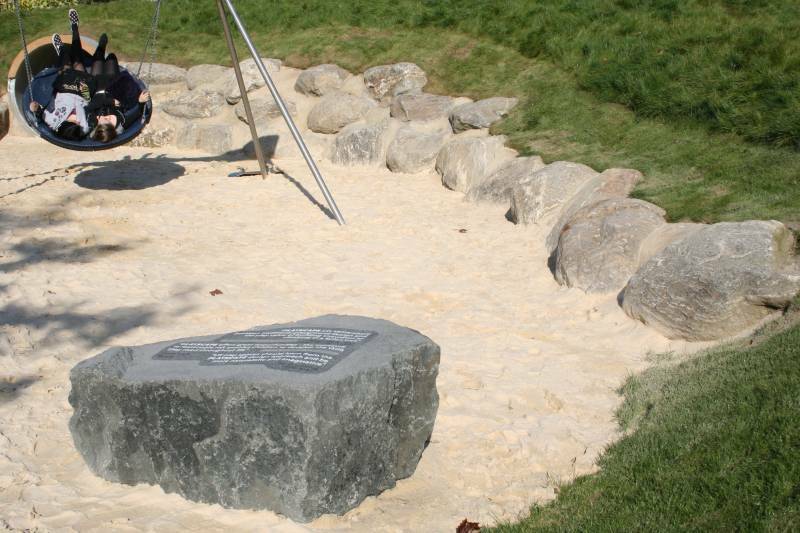 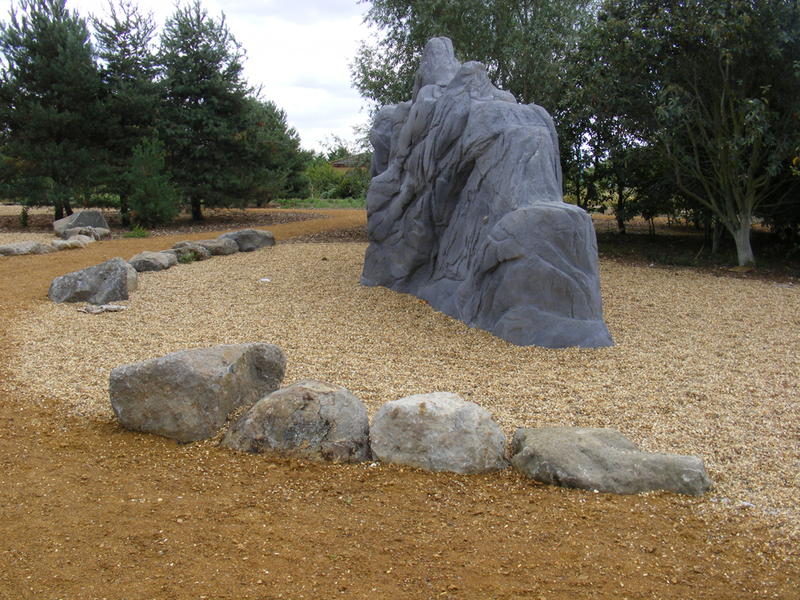 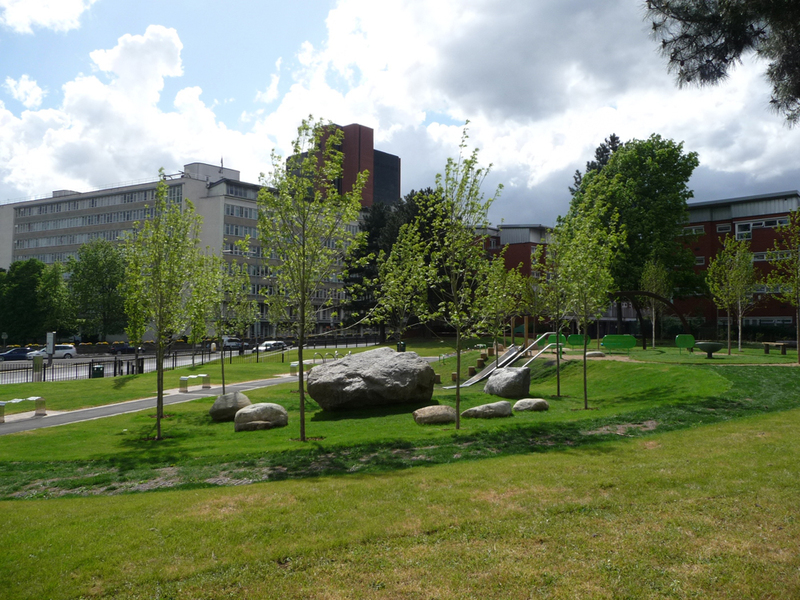 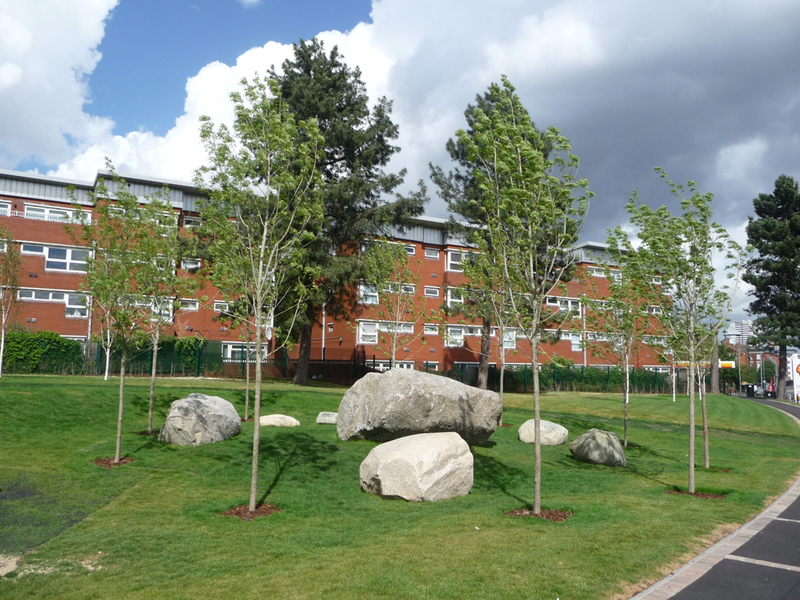 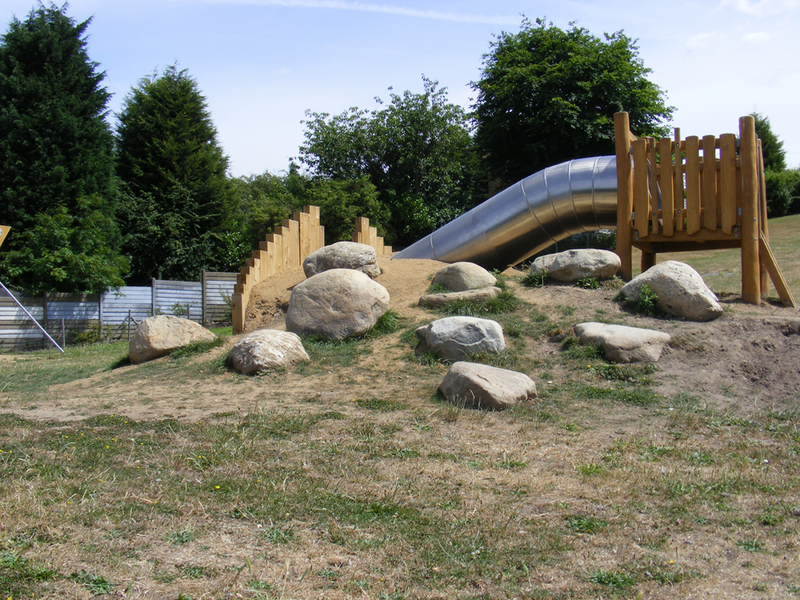 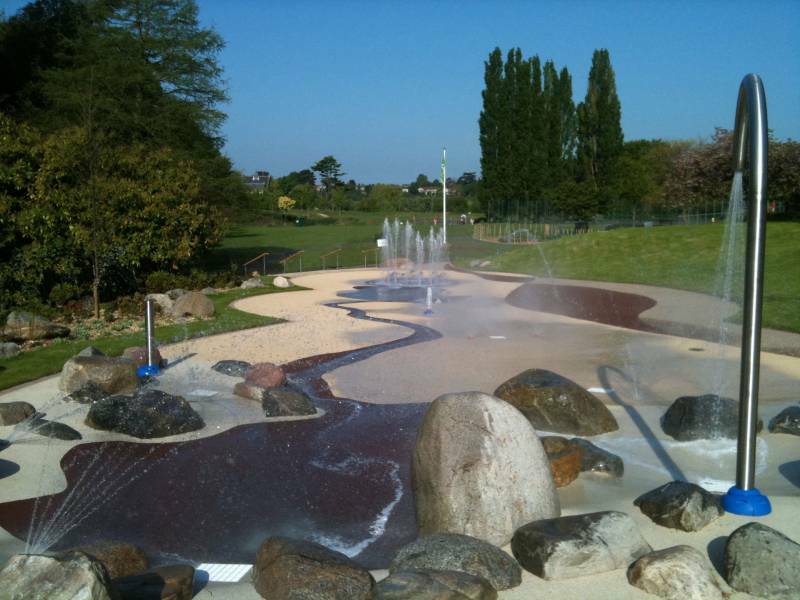 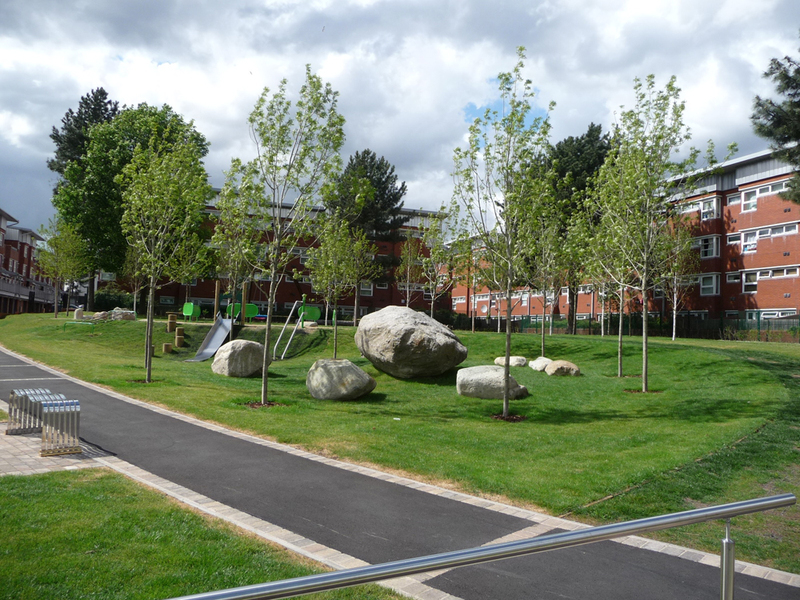 We are proud to promote the use of our natural boulders in play scape areas. 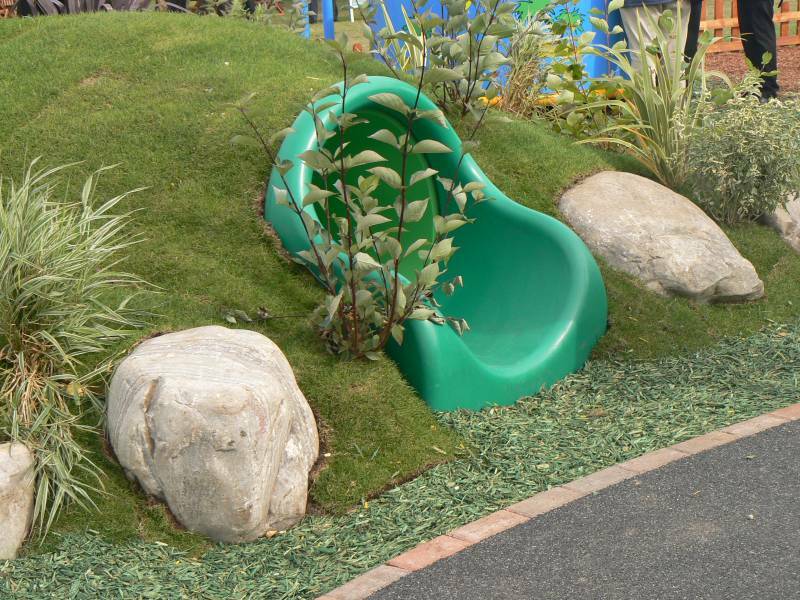 They are naturally slip resistant and encourage children to climb and explore‚ which is something all children love to do. 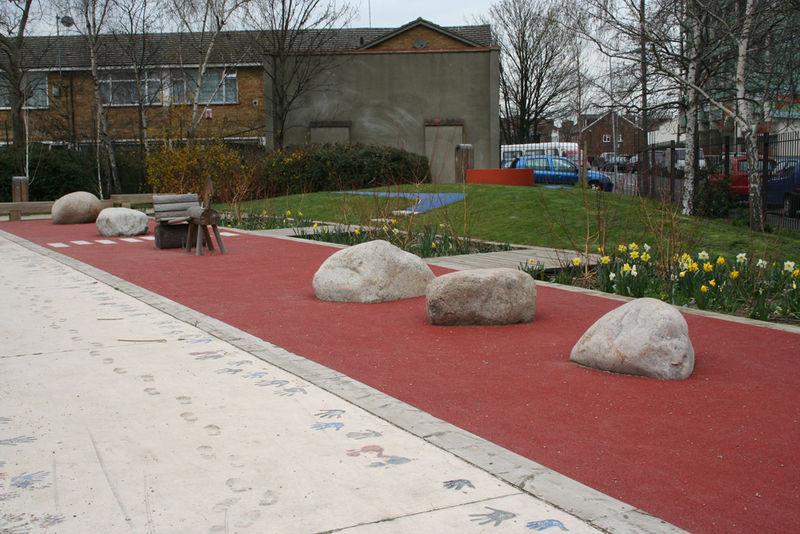 Using these in the correct way will help children to develop and grow‚ and provide a natural beauty to play areas. 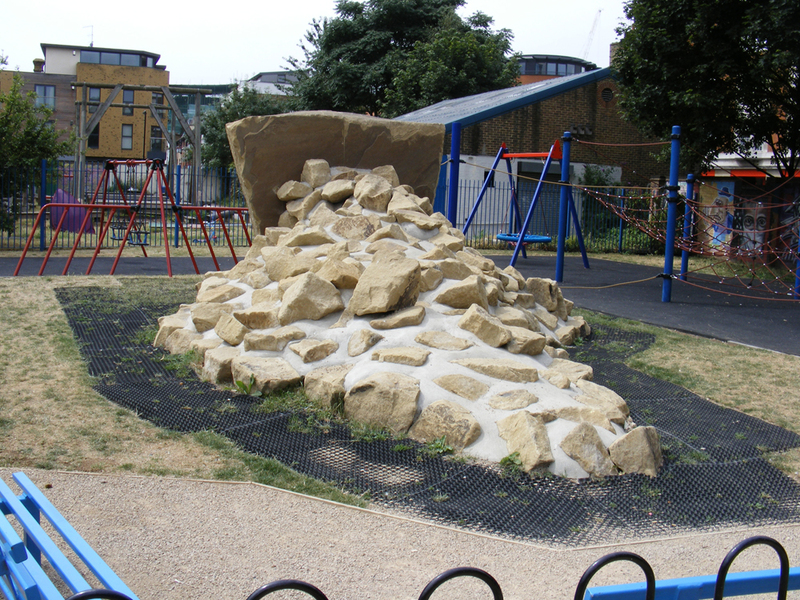 We avoid artifical rocks and boulders as children quickly pick up on the fact they are real and there is an implied lack of integrity. 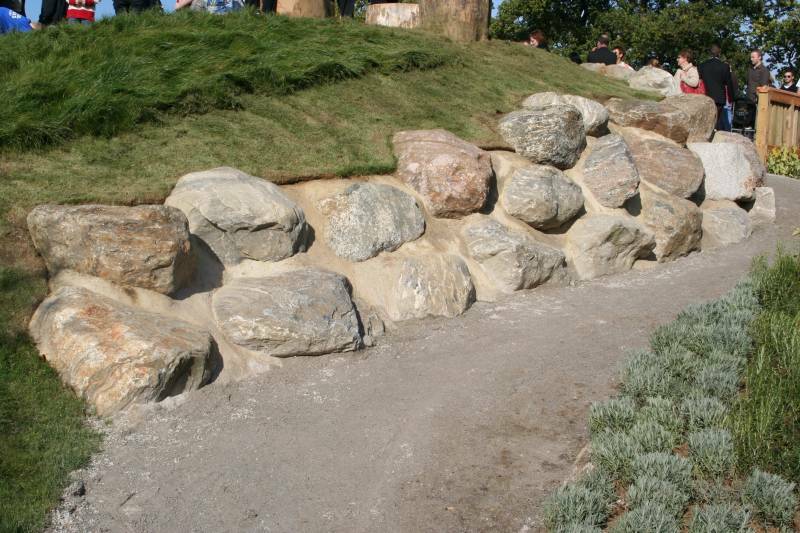 In most cases artificial products are more expensive and have a substantially shorter life span.